As we have seen we boot OS ( Operating System ) like windows XP, Win7, Win8 from CD's or DVD's. But now i am going to show you how to Boot OS from USB Drive/Flash Drive. And also tell you the advantages and disadvantages in the bottom of the post. 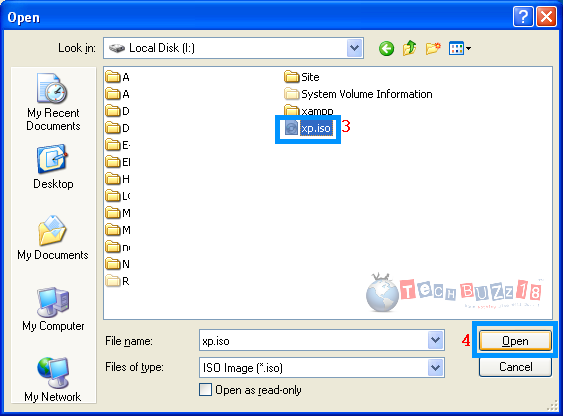 2) Operating System ISO image file. 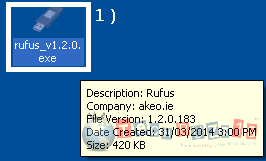 1) Double click on rufus_v_1.2.0.exe file. 2) Browse for the OS file. 5) All the files will be scanned to check if the files are valid or no. Once the scanning is complete click on Start. 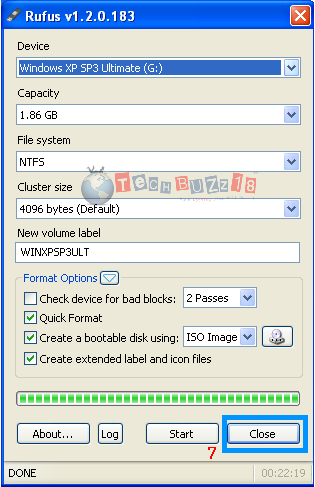 6) Once you click on start you will be prompted by a dialog box which is asking to format your USB Drive/Flash Drive. Click OK.
now the flash drive is being formatted and necessary files are being created once completed it will start to copy files from the ISO file into USB Drive/Flash Drive. Files are being copied from ISO to USB Drive/Flash Drive. 7) Once the coping is completed click Close. The whole process for me it took about 22 minutes. Then In BIOS -> Boot Disk Priority -> select the First Boot Device -> Removable Disk and save and exit. in some BIOS it will be listed under HDD. in some BIOS it will be listed under Removable Disk. Now let me tell you some advantages and disadvantages. 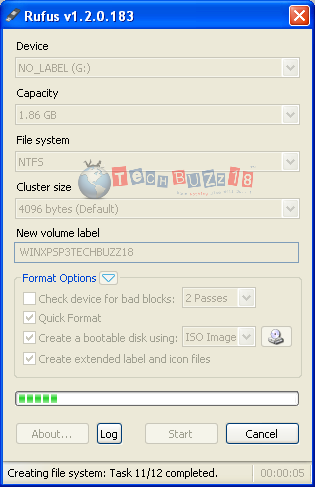 Booting process from USB Drive/Flash Drive is faster than CD/DVD. 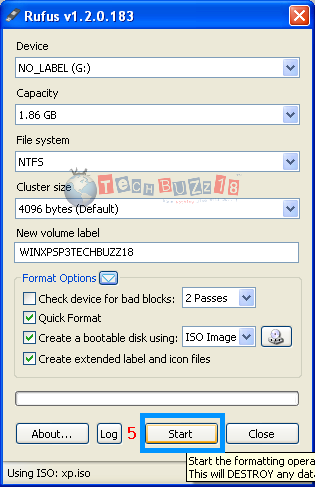 Files inside the USB Drive/Flash Drive can be modified. Always use the USB drive only for booting process. Never insert it into the system which is affected by virus. This may affect your OS files inside your USB Drive. Thank you... and all the best. He has proven to be trustworthy, His jobs are fast and affordable. He has carried out over 3 jobs for me including helping me hack my ex wife's mobile phone and i can't forget when he cleared my credit card debts and improved my credit score to 750. I can put my money on him at anytime!. He's one of the best out there. Spreading the word as my little favor to him for all he's done. Thank me later.